Wash well or throw away anything that came into contact with the plants. Your rash does not clear up after 1 to 2 weeks. 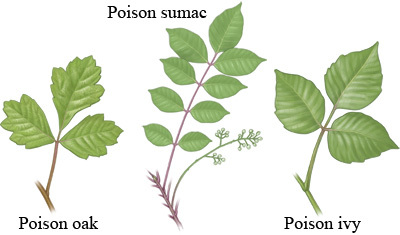 Enter T385 in the search box to learn more about "Poison Ivy, Oak, and Sumac in Teens: Care Instructions".